BJP's state election manifesto committee headed by Rajendra Rathore held its second meeting on Saturday and discussed the manifestos of BJP ruled states. 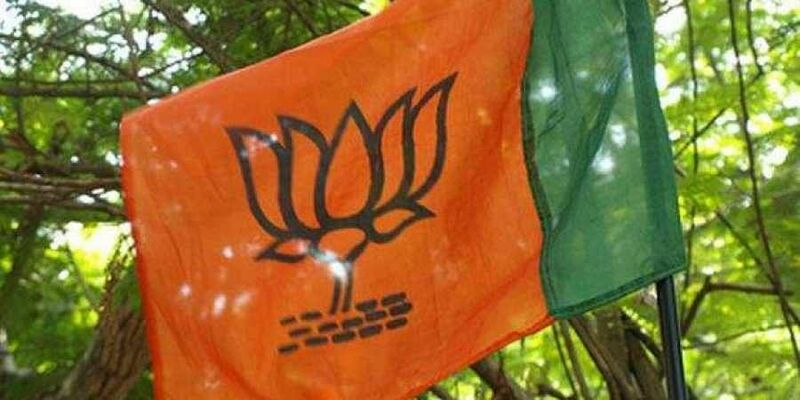 JAIPUR: As the Assembly elections are approaching fast in Rajasthan, the state BJP will prepare the draft manifesto after studying election manifestos of other saffron party-ruled state, a party leader said Saturday. "We are studying the election manifestos of the BJP-ruled states and will prepare the draft manifesto after examining the manifestos in next two weeks and forward to the state president for approval," Parliamentary Affairs Minister Rajendra Rathore told reporters after the meeting. He said that the committee will speak to representatives of various sections of the society and examine their opinion and would try to include them in the manifesto. "BJP is ruling in the state and we have fulfilled 90 per cent of the promises made in the 2013-election manifesto. This time also, we will make such promises which the party is capable to fulfill," he said. Union Minister of State Arjun Ram Meghwal, senior party leader Onkar Singh Lakhawat and other members of the committee were present in the meeting.